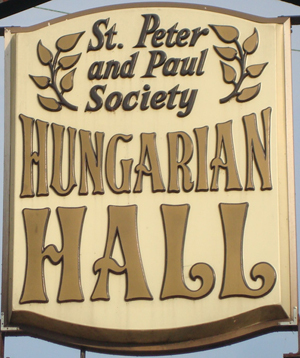 The Hungarian Hall over the years has become synonymous with excellent food and hospitality and this is still our strength today. We offer a wide variety of perfectly prepared dishes for your enjoyment. Combine this with our experienced staff, a private parking area, convenient location and you have the perfect ingredients for creating a truly outstanding affair. 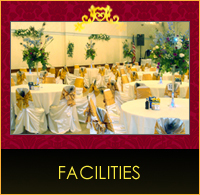 Our banquet hall can accommodate two hundred fifty guests and can be used for all types of gatherings. 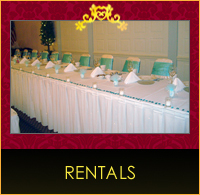 It is the perfect setting for weddings, large corporate meetings or functions, anniversaries or parties. 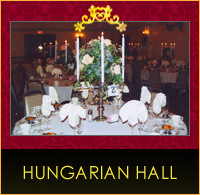 We hope that you will visit the Hungarian Hall soon and allow us to show you one of the best-kept secrets in the Lehigh Valley for the past 100 years. You will not be disappointed. LOOK FOR US ON FACEBOOK - "NORTHAMPTON HUNGARIAN CLUB"
EVERY FRIDAY FROM 7PM - 10:30PM WE HAVE DJ JIMMY K KELLY PLAYING YOUR FAVORITE MUSIC FROM THE 60's, 70's AND UP, SO GET YOUR DANCING SHOES ON AND GET READY TO START THE WEEKEND ORR THE RIGHT WAY WITH MUSIC, DANCING AND FRIENDS. Come and enjoy some great live music with the Lehigh Valley's top all girl band "GIRL CRUE"
Back by popular demand live mucic by "3AM"
Come and see a great band that according to others sound like an acoustical version of the "Eagles"
All designer names are used strictly for advertisement. They are not affiliated with this event. 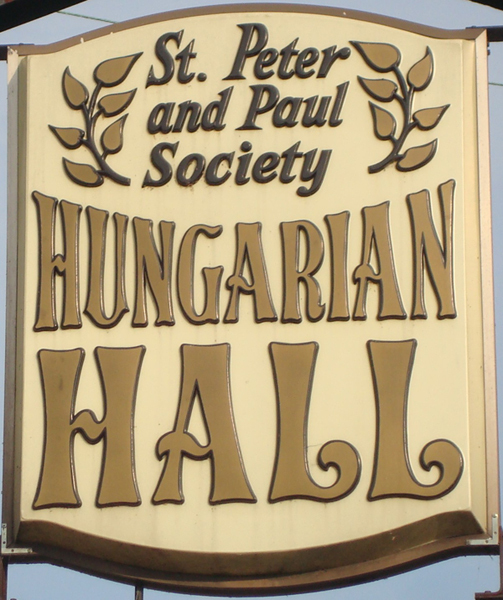 STAY TUNED FOR MORE INFORMATION TO FOLLOW ABOUT THESE AND OTHER EVENTS THROUGHOUT THE YEAR ON OUR FACEBOOK PAGE -- " NORTHAMPTON HUNGARIAN CLUB "